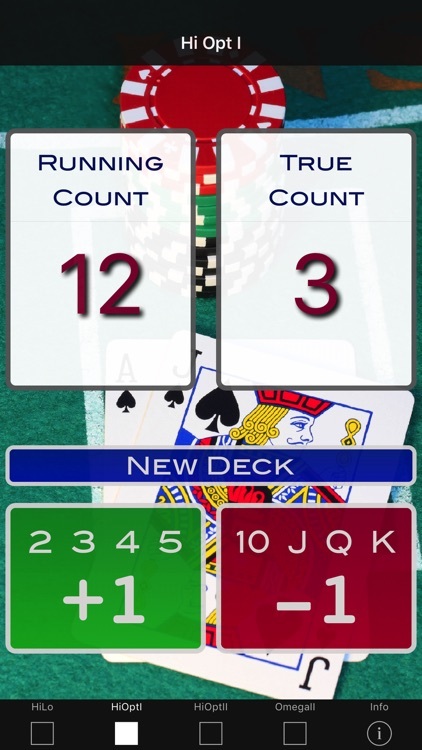 Blackjack Card Counter is a unique application for the iPhone and iPad. Beware of imitations this is the original. It allows any blackjack player, professional or amateur to keep track of their card count. Blackjack Card Counter calculates the "True Count" for you and does it more accurately than manual methods. 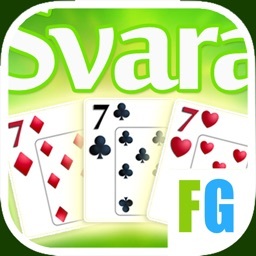 As buttons are pressed in the app the total counted cards are recorded. This is then adjusted to take into account cards that aren't recorded. 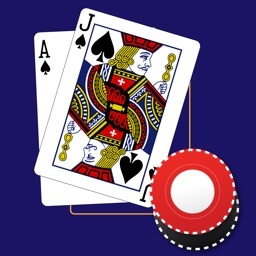 A “total cards dealt” number is determined which is then divided by 52 to represent total decks dealt. This number is then used in the "True Count" calculation. You can adjust the number of decks in the shoe by going to the info screen. 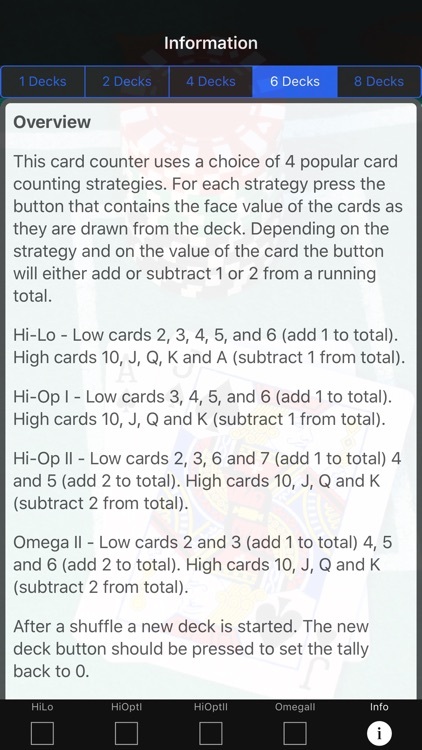 For each strategy press the button that contains the face value of the cards as they are drawn from the deck. 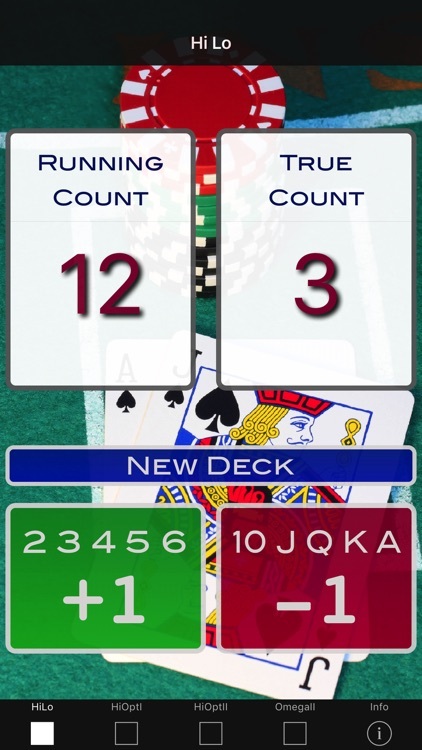 Depending on the strategy and on the value of the card the button will either add or subtract 1 or 2 from the "Running Count". Hi-Lo - Low cards 2, 3, 4, 5, and 6 (add 1 to total). High cards 10, J, Q, K and A (subtract 1 from total). Hi-Op I - Low cards 3, 4, 5, and 6 (add 1 to total). High cards 10, J, Q and K (subtract 1 from total). Hi-Op II - Low cards 2, 3, 6 and 7 (add 1 to total) 4 and 5 (add 2 to total). High cards 10, J, Q and K (subtract 2 from total). Omega II - Low cards 2 and 3 (add 1 to total) 4, 5 and 6 (add 2 to total). High cards 10, J, Q and K (subtract 2 from total). 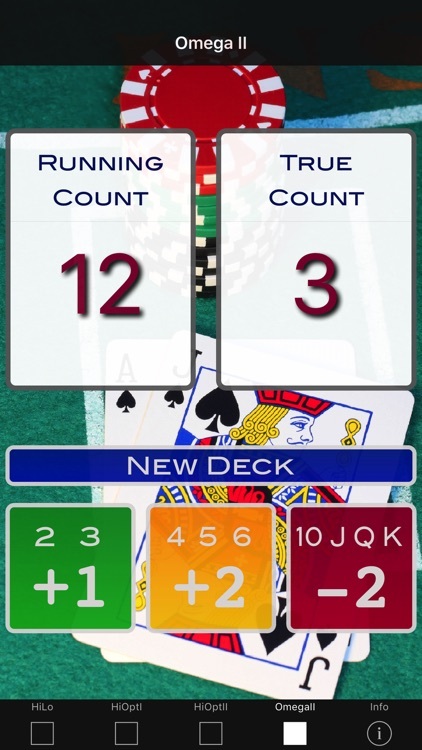 After a shuffle the new deck button should be pressed to set the tally back to 0. 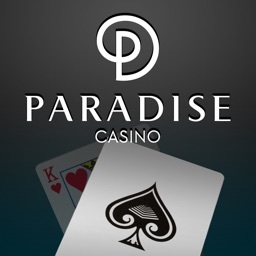 As most blackjack players know if you stick to the Basic Strategy for blackjack the house has a small advantage. But if you can keep count of the number of High and Low ranked cards in the pack you can gain a small advantage. 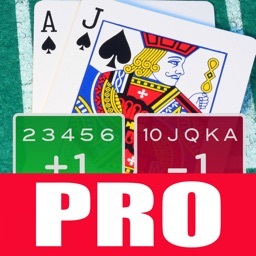 You do this by betting more when there are more High cards still in the deck. You have an advantage when more high cards are in the deck particularly near the end of the shoe. This small advantage, around 1%, over a long period of time can result in huge wins. Disclaimer: This app is intended for home use entertainment purposes only. At many casinos it is deemed illegal to use an electronic device with the intention of gaining an advantage over the casino. By choosing accept you agree not to use this app for illegal purposes. The developers of this app can not be held responsible for any misuse of this application.